This post is a bit a different than my usual posts. I was on Skype, about to start a gaming session with my friend, when he notified me that my mic was really quiet compared to when he talked to his other friends. 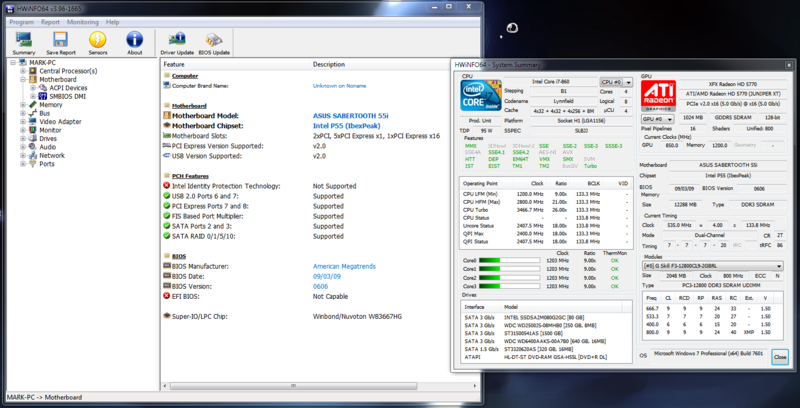 I checked my settings, everything was maxed out in both Skype and Windows Sound settings. He told me about this “microphone boost” option that he used before, but I didn’t seem to have it. I thought maybe my driver was out of date? I tried updating my driver via Windows Devices to no avail, so I tried looking for one from my hardware vendor. Problem is, I couldn’t remember who made my hardware, and I didn’t feel like popping open my computer. From here I could see my motherboard was an Asus Sabertooth 55i. Googling “asus sabertooth 55i drivers” lead me to the driver I needed. Get the audio driver. 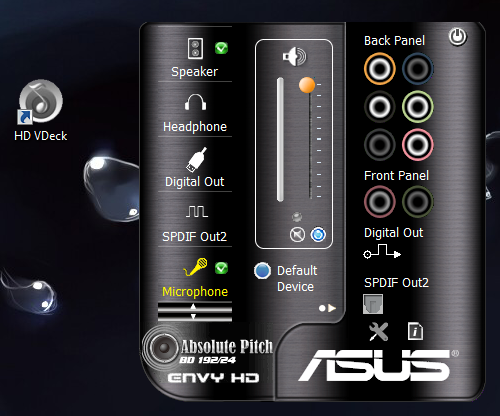 Unless of course, you have a dedicated sound card. Then grab the driver for that instead! I had one before, but I didn’t feel the need to plug it in for my new rig. Doesn’t have a lot of settings (that I can see), but the volume slider wasn’t maxed out yet. 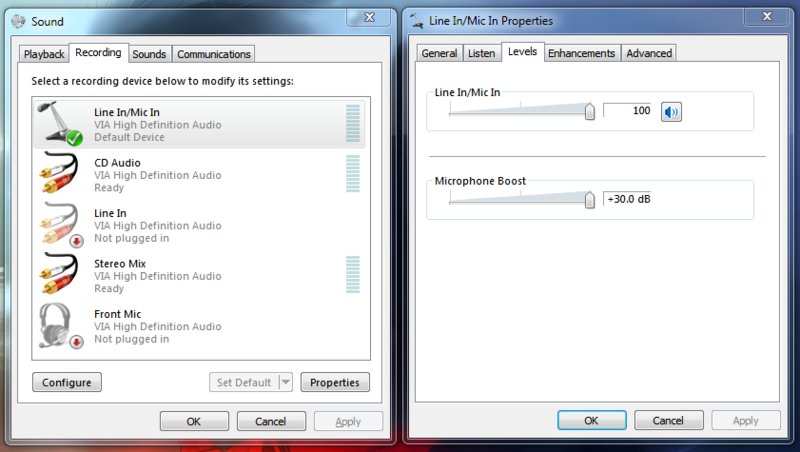 So I upped that, and then went back into my sound settings and discovered I had a new option! Upping the Microphone Boost to just 10 dB give me a huge boost in volume output. Huzzah! Hopefully someone else with the same problem will find this post useful.